Feel the freshness of nature with the Hugo Boss No 6 men's Eau de Toilette. This mesmerizing Hugo Boss men's EDT was designed in the year 1999, and has since then been quite popular will most men of taste. Fern, an ingredient present in this Hugo Boss Eau de Toilette, delivers a unique and refreshing smell. The bergamot and pineapple active in the Hugo Boss No 6 men's Eau de Toilette produces a sweet and fruity scent. The lavender in this Hugo Boss men's EDT brings the smell of flower home. 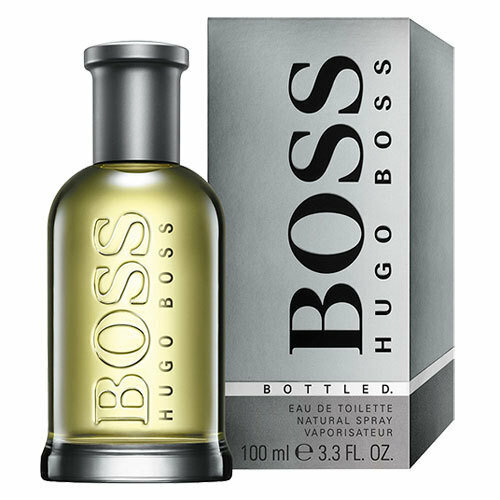 The juniper and geranium in this Hugo Boss eau de toilette gives out a warm and earthly aura. Housed in a see-through bottle, the Hugo Boss No 6 men's Eau de Toilette compliments your dressing table suitably.